Con really has a good time at the booth! And he makes sure the fans have a good time, too! 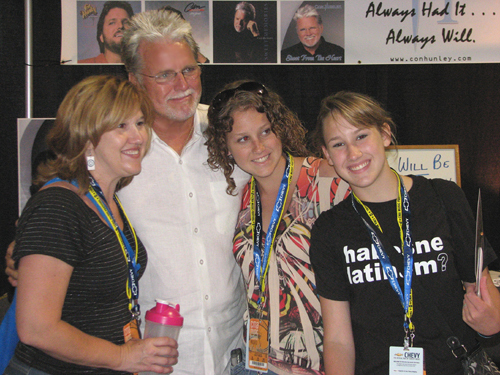 A lot of fans get to town early in the week so that they can take full advantage of the whole week of the CMA Festival. Still, there are some who don't make it until the weekend, so Fan Fair Hall is especially busy on Saturday! 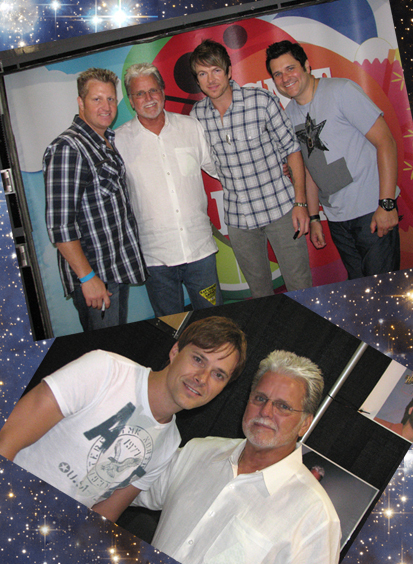 A couple of moments with friends and country superstars Bryan White and Rascal Flatts. 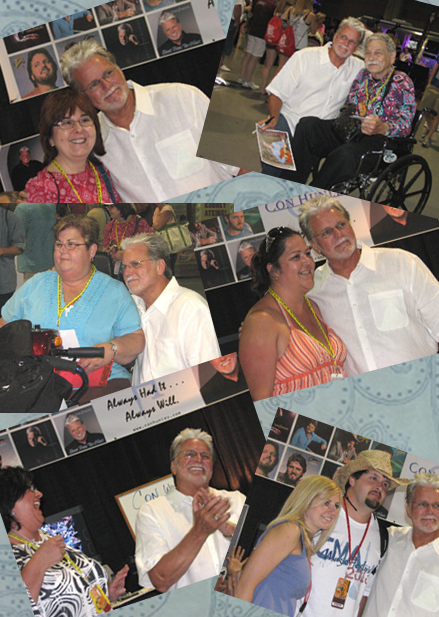 A little more time with Con's fans, and Day 3 is almost over! 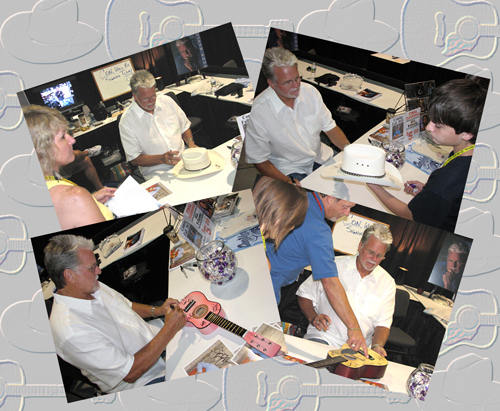 It's incredible how quickly the time flies by during Fan Fair! We've had a great day today, and it's been wonderful seeing all the fans that have come by to say hello. It's hard to believe that there is only one day left! 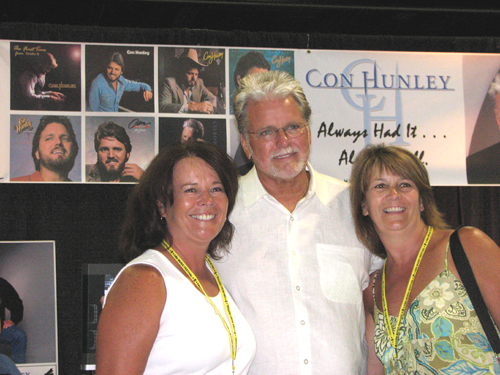 Be sure to check out pictures from the last day of CMA-Fest 2010!